Ruby is a popular programming language that is used for everything from command line programs all the way up to large scale web applications. This track will get you familiar with the language including using Ruby's built in classes as well as creating your own and writing object oriented programs. You'll also learn how to effectively use Ruby documentation to be a better programmer. Ruby on Rails is a popular web application framework written in the Ruby programming language. By the end of this track, we'll have created a full Rails application. View all the Ruby courses in our library. 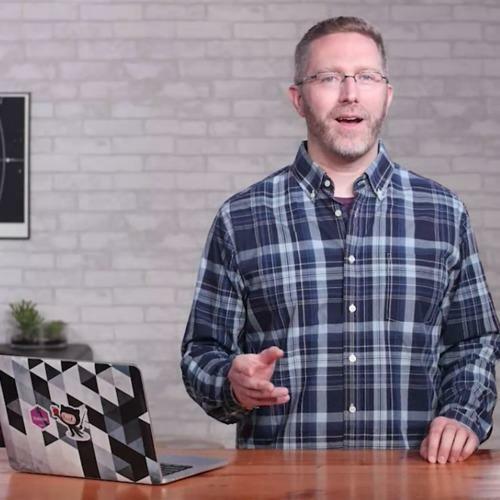 Let's practice the basics of creating web apps using Sinatra.